Maple leaves turning color is a sign of the arrival of autumn. However, if your maple's leaves are turning early, it may be a sign of distress. This is a guide about maple tree losing its leaves early. An approximately 10 year old maple tree on our bank started to "leaf out" this spring. These young leaves turned brown and now it looks as if the tree has died! I had hoped a drop in temperature early was the cause for the brown leaves, but no green is coming through again. Also, we have another maple, on the same bank, about 30 feet from the other one. It has loads of maple seeds on it. They've never dropped, are still green, but the tree looks okay. Someone told me sometimes trees will produce an abundance of seeds like that when "it knows it's going to die." Yikes! Any clue on that tree and possibly why the other one died while other maples and pin oaks on the same bank are growing fine? We were in a drought, but good rainfall fell just this week. I've never heard the story about maples making a last ditch effort to reproduce before perishing, but I wouldn't worry about it. Mature maple trees average a bumper crop of seeds every two or three years. This is especially true of sugar maples. In fact, I have 5 healthy sugar maples in my landscape right now, and only one of them is having a banner seed year. 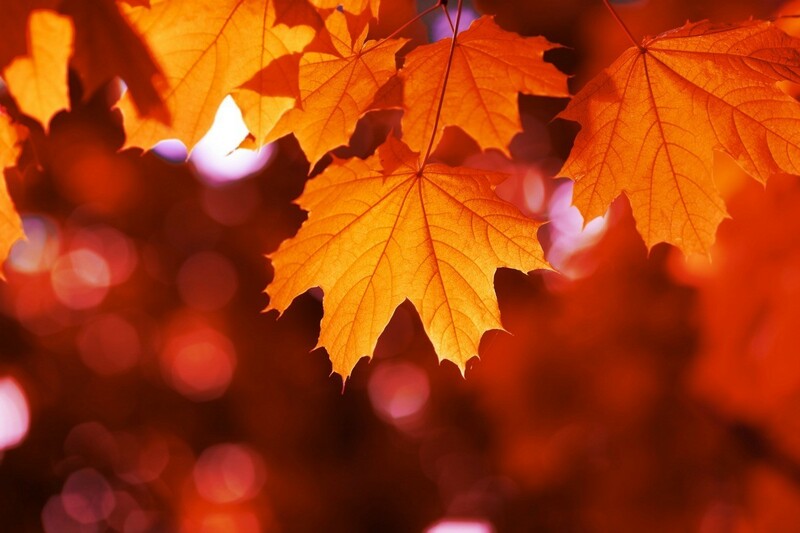 When maples suddenly drop their leaves in June or July, it's usually due to drought, a sudden change in temperature or insects like scale, aphids or a specific wasp larva that burrows into the leaf petioles. When the trees are stressed by drought or sucking insects like aphids, the leaves will turn yellow or brown before dropping. These insect infestations are quite unpredictable, and usually only result in a loss of 25% to 30% of the tree's leaves. Most trees fully recover. If your entire tree has lost its leaves, it may have sustained some type of serious root damage. This can be the result of drought, over-fertilizing or over-watering in the fall or spring. You can tell if it's dead by scraping back a bit of the bark. If you see green tissue, the tree is still alive. I would recommend calling a tree service or a certified arborist to evaluate your tree to make sure your not dealing with a problem that will spread to the other trees. Give your tree until next season. If it fails to leaf out again, it's probably best to remove it. Please tree please live = he does not believe all I have read on this matter. I have a large maple tree that is losing many of its leaves early this year. It is still very loaded, but leaves, mostly green leaves are falling off now. We had a very wet winter in Sacramento. Is this previous wet winter causing the leaves to fall early? The tree is still very fully foliaged and looks healthy, but every day there is a ground cover of leaves. This is the first time in 15 years that I have had this problem. The tree usually sheds in October or November. It is an old tree and probably has been in the ground since about 1956. I have a maple that is about 12 years old, it started producing seeds two years ago, and this year it didn't produce many. The new leaves at the end of its branches turned brown and now other leaves are turning yellow and falling along with a lot of green ones. What is happening to my tree?